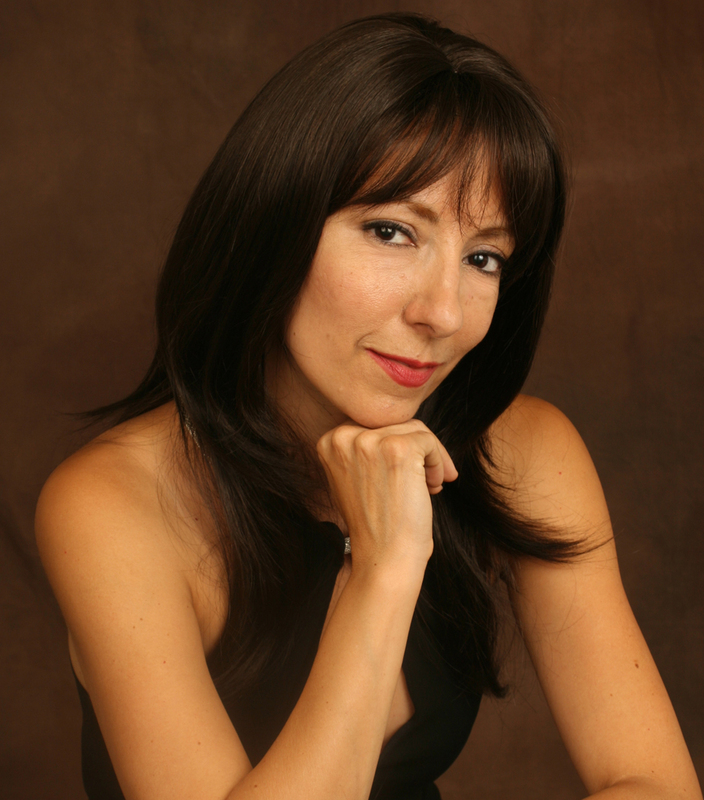 CSUN psychology professor Luciana Lagana. California State University, Northridge’s Luciana Lagana is not your run-of-the-mill psychology professor. Even in a field of study rife with distinctive personalities, Lagana has set herself apart with a passion for the entertainment business that has won her acclaim and awards across the globe. The native of Italy and 14-year CSUN teacher uses that experience to make her classes and students stand out with her. Some of that energy is displayed in her classroom, which she patterns after her radio experience. The free-flowing sessions involve students talking about the psychological study topics of the day in a talk show format. This format also fits in with her experience on the Los Angeles improvisational comedy circuit, which she hones weekly at places like the Comedy Store in Hollywood. It’s a unique teaching tool, but because Lagana’s field of expertise covers sexual issues faced by emerging adults, sexual disorders and conflict resolution within intimate relations, it’s a good way for sometimes-shy students to come out of their shells. In a way, the students have done the same for her. “My work in my three talk-show-style classes on sexuality and intimate relationships has motivated me to pursue acting and hosting in the first place,” Lagana says. It’s a freedom that she appreciates, and she is thankful that her department chair and dean have been supportive of her outside endeavors.